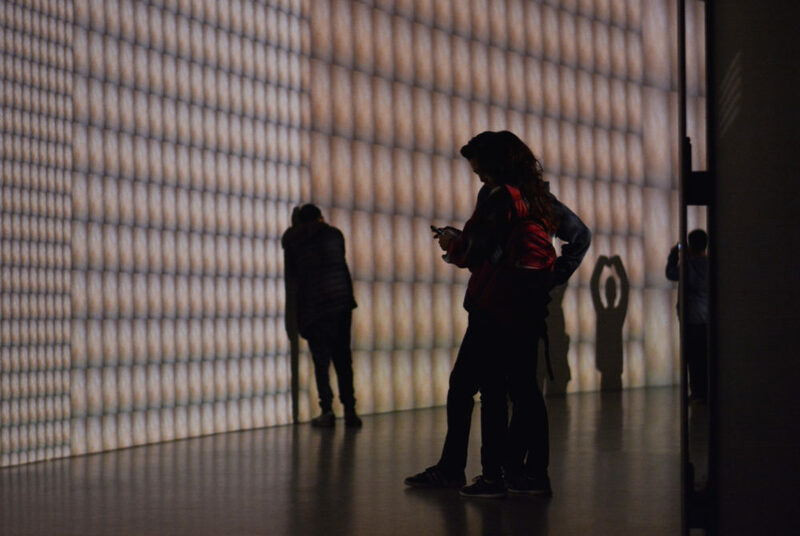 Start your weekend with a dance performance at the Hirshhorn Museum and Sculpture Garden, then check out a yard sale at Urban Outfitters. 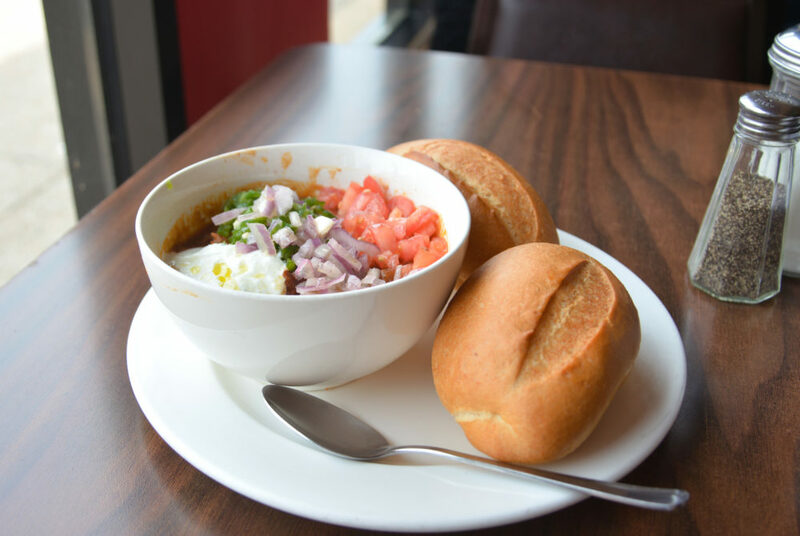 Keren Cafe and Restaurant, located at 1780 Florida Ave. NW, dishes out authentic Ethiopian and Eritrean cuisine for unbeatable prices. 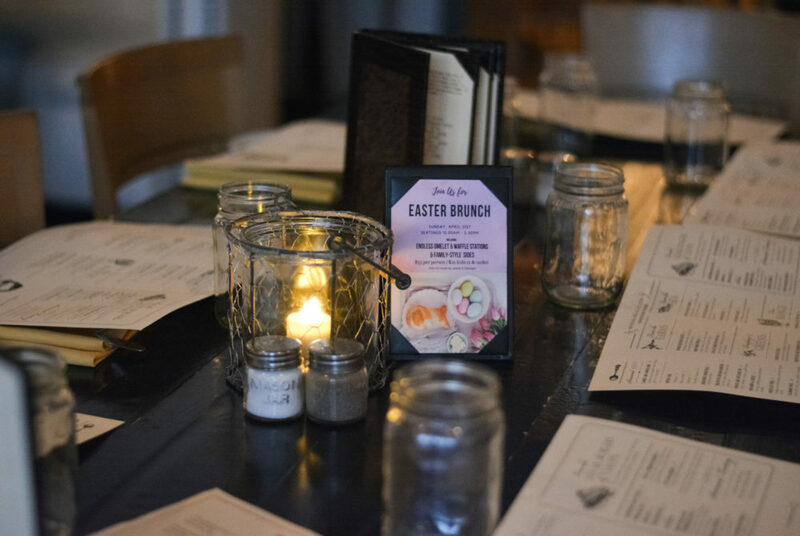 In the District – which is already known as a brunch destination every other week of the year – there are plenty of places to celebrate Easter. 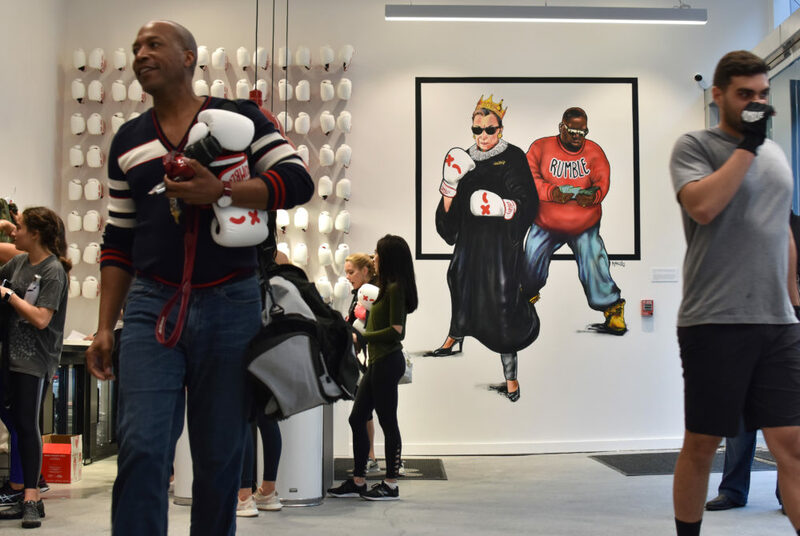 Rumble, a new boxing studio frequented by celebrities like Justin Bieber and Kylie Jenner, opened just steps from campus on Friday. 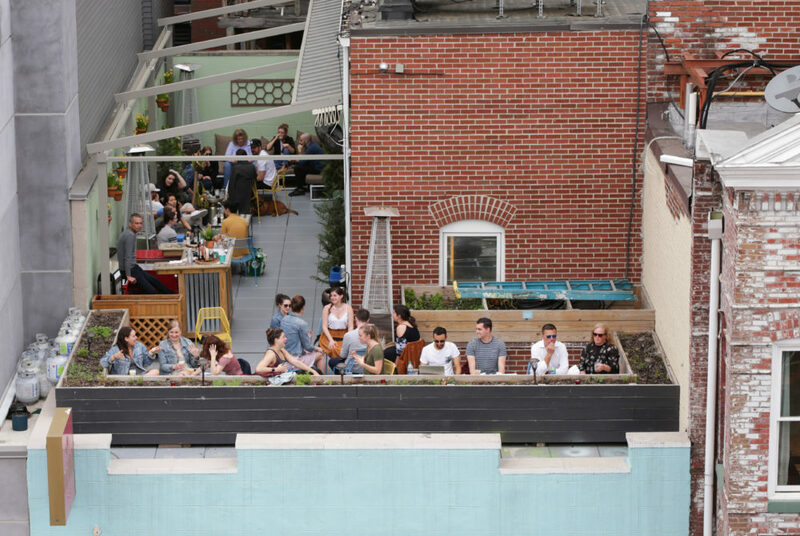 For restaurants with great food and outdoor seating options, check out these spots across the District. 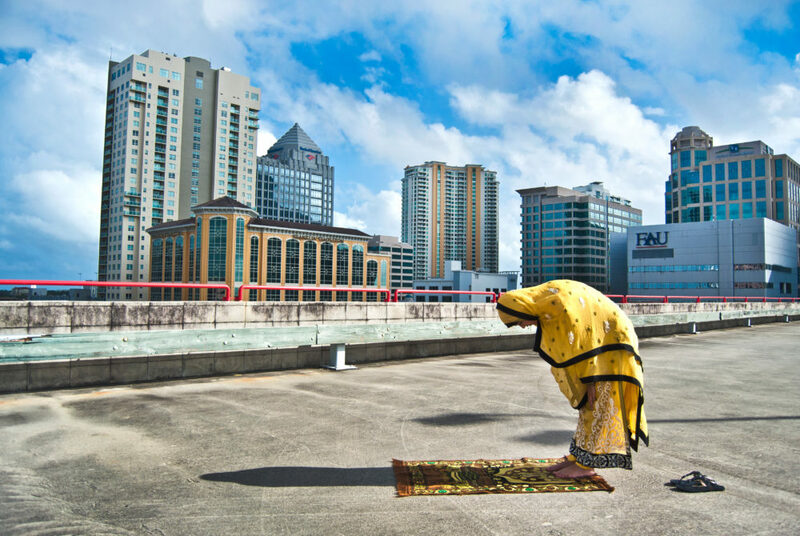 An alumna won an award for her photo series, which highlights Muslim individuals praying outside of their homes or mosques and in public places. 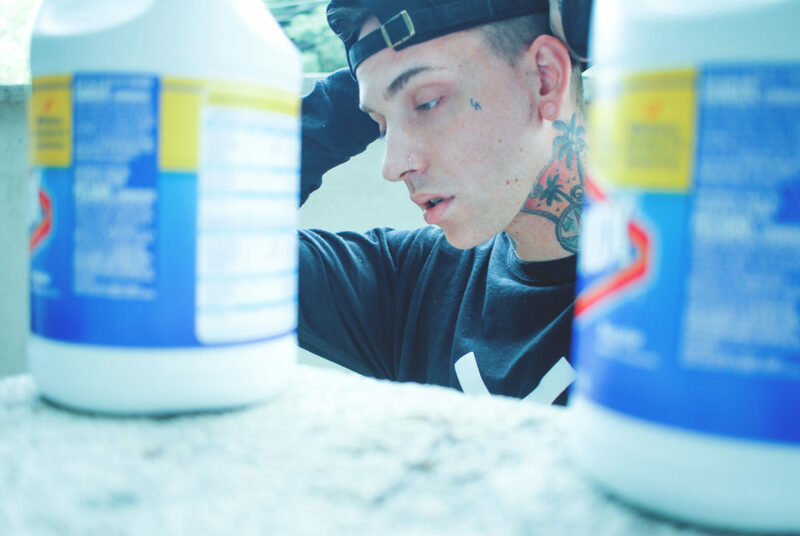 Blackbear and Gryffin will take the stage at this year’s Spring Fling in the Smith Center on April 27. The first Pre-Fling has been cancelled due to inclement weather, Program Board announced in a Facebook post. 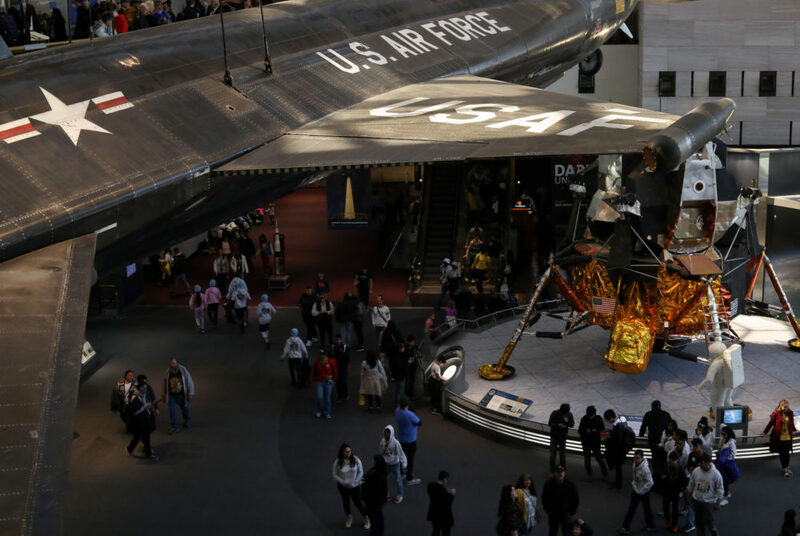 From an exclusive party at a Smithsonian museum to bottomless mimosa brunch, there are plenty of events to help you step back from studying this weekend. 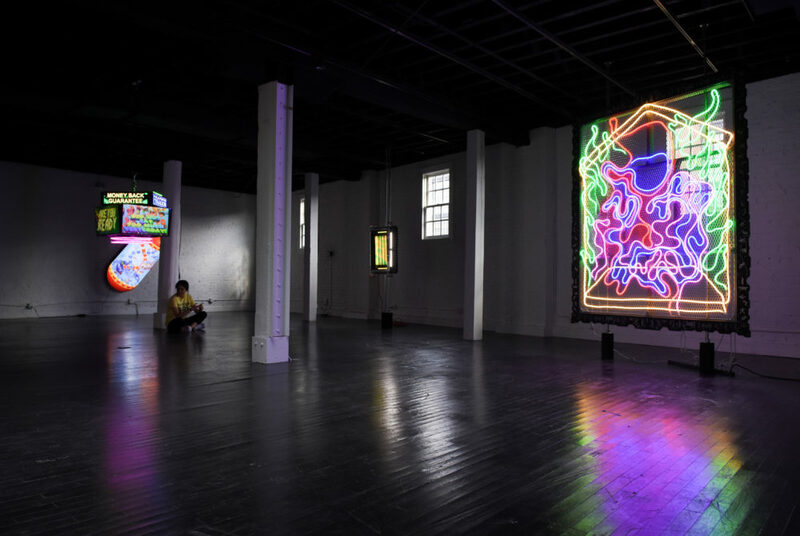 The gallery, which opened Saturday in Georgetown, is curated by New York art dealer Todd von Ammon and has its first exhibit “MENTAL” on view.